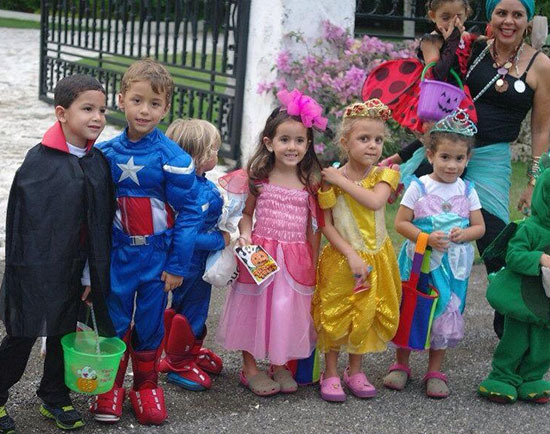 Sea Horse Ranch has been hosting Halloween Trick or Treating for nearly 20 years. 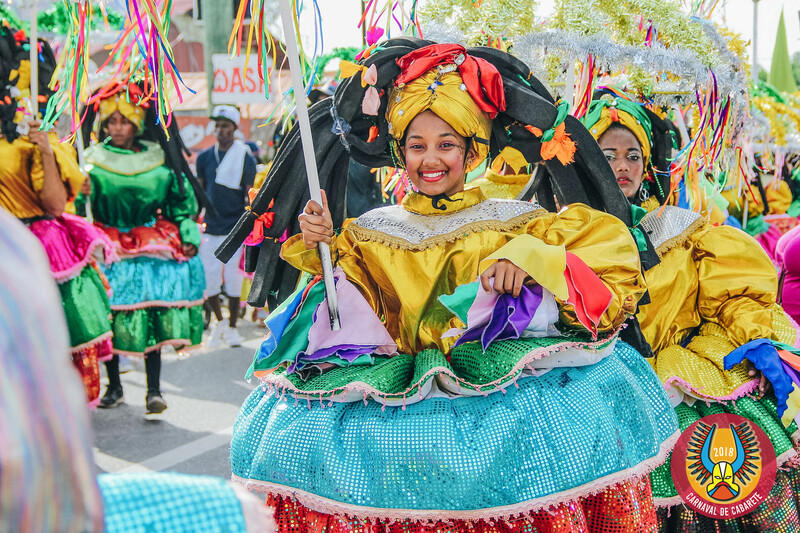 Enjoy this fun, annual tradition celebrating Halloween in the Dominican Republic at Sea Horse Ranch. Children ages 13 and under are invited to join us on Halloween, Wednesday, October 31st, from 3:30 – 6:30 pm. (Advance registration required, please see details below). 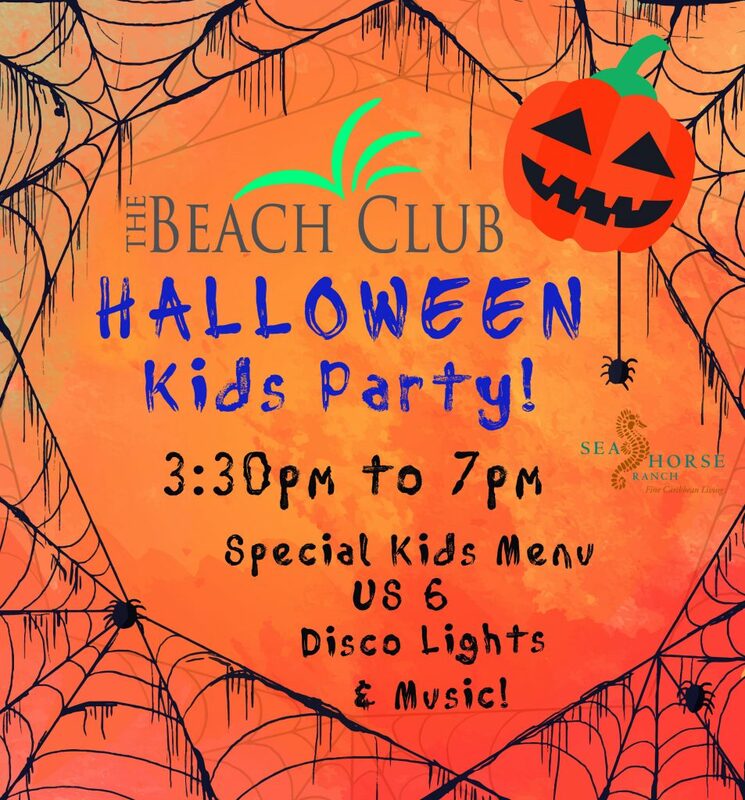 The Beach Club restaurant and lounge will also host a family-friendly event. Come in your costume and enjoy food, music and spooky decor. The Trick or Treating route will start and end at the Beach Club restaurant, where parking is available. We encourage all trick-or-treaters to walk between villas, and for the safety of all pedestrians, we kindly ask parents not to drive their children around. Strollers, scooters, and bicycles are always welcome. A map of participating villas will be provided at the front gate upon entering, and families are encouraged to attend with their children. Advance registration is required, please call the Sea Horse Ranch Sales office to RSVP at (809) 571-3880. Contact us with any questions and to RSVP.